A great protection for your manual espresso machine, this bag is specially designed to keep your Handpresso Pump and your coffee dry! What is the Ocean Pack? The Ocean Pack is the fruit of our collaboration with Guy Cotten, the brand from Brittany well known among sailors. A great protection for your black Handpresso Pump espresso machine, this bag is specially designed to keep your Handpresso Pump and your coffee dry! Simple, light and sturdy , Handpresso Pump is the perfect machine for your holidays at sea or on the beach. 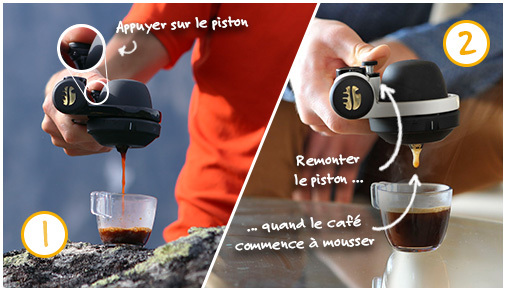 The Handpresso Pump portable espresso maker is sold with its 2 portafilters, one for E.S.E. pods, the other for ground coffee. The manual espresso machine is also equipped with a manometer indicating when the 16-bar pressure has been reached. 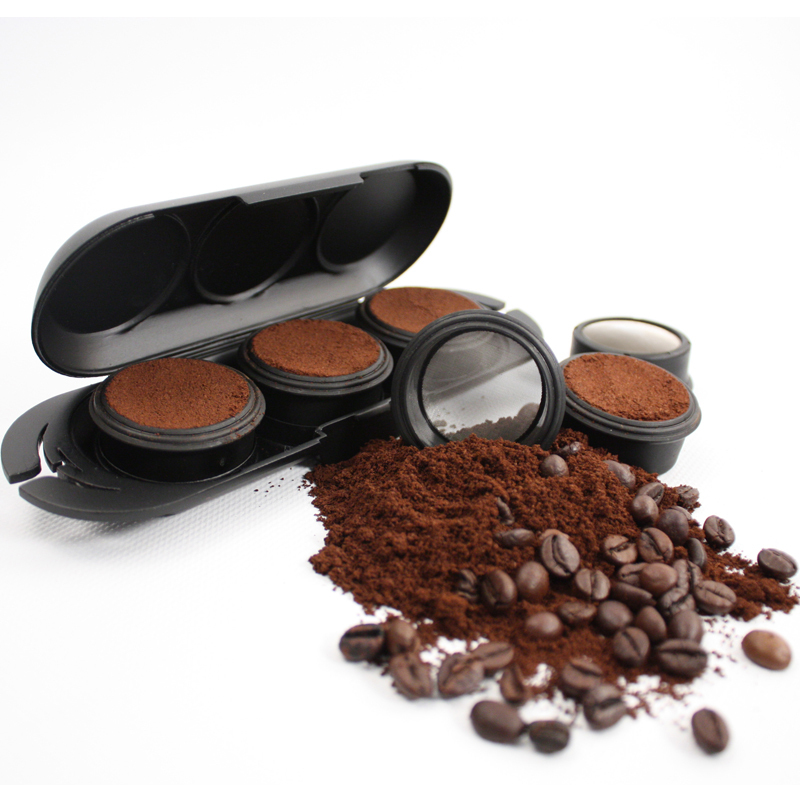 How to use the portable espresso maker Handpresso Pump black? - To clean the portafilter of your manual espresso machine, just rinse it with tap water.